While we can’t neglect Windows Updates as they carry important bug fixes and security patches, we’ll just have to face with the consequences that it may break things after update. In our case now, it’s the printer not working after Windows 10 update. 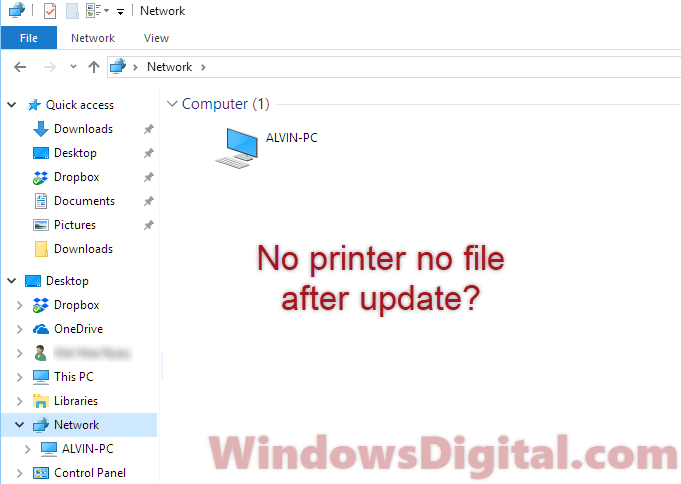 This post will discuss how to fix the common issue about printer stopped working after Windows 10 Update. 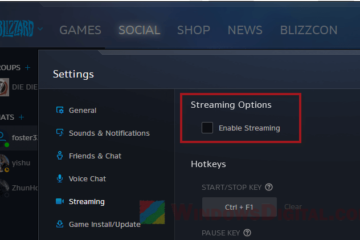 Despite the fact that Microsoft is trying to make things compatible as best as they can, issues still arise and we as the users will have to fix it ourselves most of the time. Depending on what situation you’re in right now with your printer, we’ve listed a few common causes of printer not working after Windows 10 update below. You can work your way down the list to troubleshoot your printer problem. Since Windows 10 April 2018 update version 1803, the HomeGroup feature was removed entirely from Windows 10. Now the file and printer sharing feature will not involve HomeGroup. All your previous created HomeGroup were also removed. 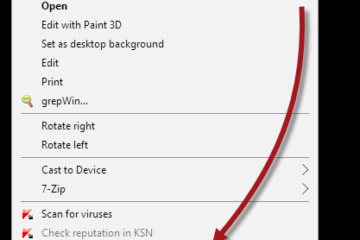 If your printer was previously setup in your home network using the HomeGroup sharing feature, you may need to re-share your printer again as it may have been removed from your network after the Windows 10 update. To learn how to share your printer, read: How to Share Printers Without HomeGroup in Windows 10. This is the most common cause for printer not working after Windows 10 update recently. 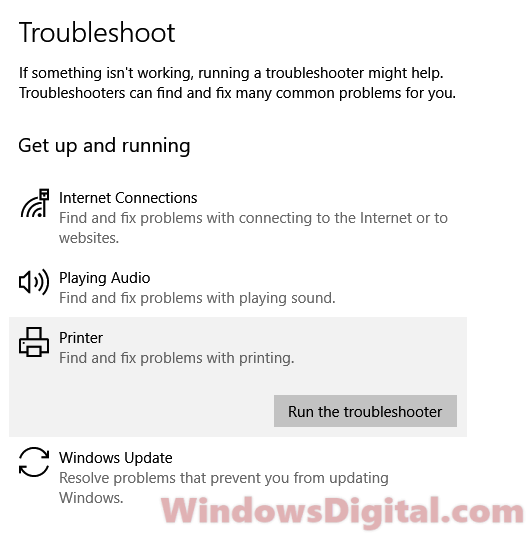 Unlike troubleshooter in the past, the Troubleshooter tool in Windows 10 can really do something to fix issues. In fact, the troubleshooter tool is the first thing we would use when a problem arise. Make sure your printer is well-connected to your computer. Then, follow the steps below to run the printer troubleshooter. Click on Settings (the gear icon at the left). From the left pane, select Troubleshoot. Under Troubleshoot, select Printer, then click on Run the troubleshooter. The printer troubleshooter will be able to detect the following errors whenever exist: Print spooler service errors, printer network sharing issue, printer’s driver errors or update, printer connectivity issue, and printer queue problems. It will automatically apply necessary fix and inform you when an action is needed on your side to fix your printer problem. I hate to say this but you’ll have to make sure your printer’s driver is well installed and up to date. 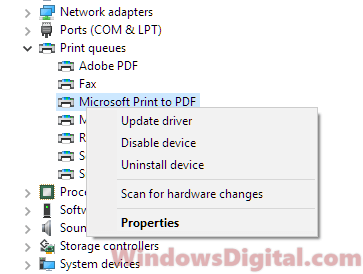 Though you may already have installed the printer driver, it’s been repeatedly reported that the Window Update could cause Windows to reset settings for no reason, including overriding your printer’s driver. 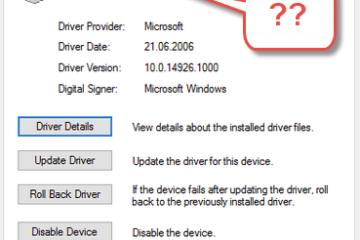 If you have a driver CD that comes with your printer, try to install the driver from it and see if it solves the problem. If you don’t have a CD, you’ll have to go to your printer manufacturer’s website and download the latest driver for your printer from them. Restart your PC after installation and verify if the printer not working after Windows 10 update problem still persists. Double check your printer and see if it is connected correctly to your PC or to your home network. After sharing your printer through a network, make sure the users (your PC) have permission to access and use the printer. 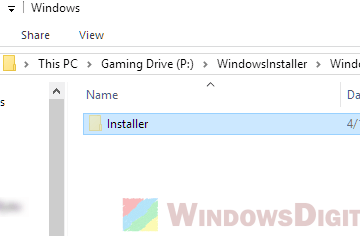 You can try to let Windows to automatically search for the latest driver from its repository. To do this, go to start menu. Type device manager and open it. Expand Print queues. Right-click your printer and then select Update driver. Alternatively, you can try to uninstall your printer’s driver. Then, restart your computer and run Windows Update again to allow Windows to automatically install the best matched driver for your printer. 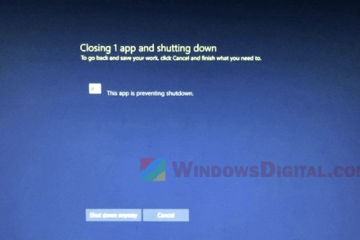 Description for sharing: Quick guide on how to fix printer not working after Windows 10 update issue, particularly after HomeGroup sharing was removed from Windows 10.